Pamela Can Meet ALL of Your Writing & Editing Needs! Manuscript Evaluation - first 125 pages $100; 125-200 pages $150; over 200 pages $TBD based on length of project. 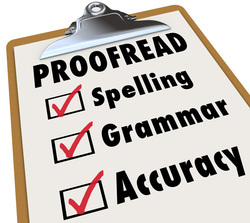 Writing and Editing (comprehensive, line, creative) are done on a case-by-case or per project basis. *Creative editing includes some writing. Industry standard is $.01 per word; $2-$10 per page; and up to $75 per hour. Pamela's editing is based on a flat fee and she is more than happy to work within your budget. This means working with you until you are satisfied and the book is ready to go to print. Other business or personal writing ~ price determined by industry standards and depth of project. Check out Pam's Writing, Editing and Promotional Articles!